Respect the power of water. Did you know that just one inch of water in your home can cause more than $20,000 in damage? Though it’s hard to imagine, a flash flood can carry between 10 and 20 feet of water. That’s really scary when you start to think about the consequences. Flood insurance will give you peace of mind should the unthinkable happen. Know if you live in a high-risk flood zone – You’ll be required to purchase flood insurance if your home is in a high-risk flood zone. This information should be communicated to you when you buy your home. If you live in an area that’s prone to flooding, call us for coverage. Flood insurance is the best way to protect your property – Even if it’s not required for your location, home flood insurance will help cover the cost of home repair if you’ve suffered water damage. It may also provide compensation for any items that were ruined in the flood. Mold remediation may also be covered. The risk is too great – If this type of insurance is optional for your home and you decide not to purchase it, you’ll be expected to pay out-of-pocket for any damage to your home due to a flood. Don’t take the risk. 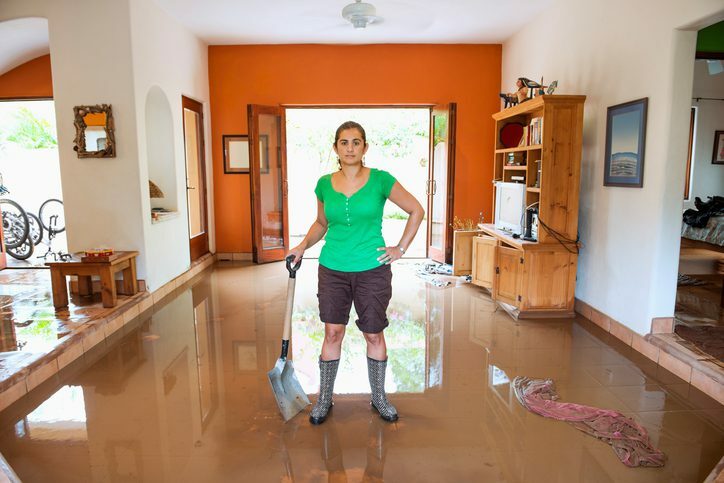 Flood insurance can’t stop the damage from happening but it can help you recover. Do you need flood insurance quotes for your home in the Brevard, NC area? Contact Jerome and Summey Insurance Agency today. Our agents will set up coverage to give you the best home insurance along with maximum protection from flood damage.